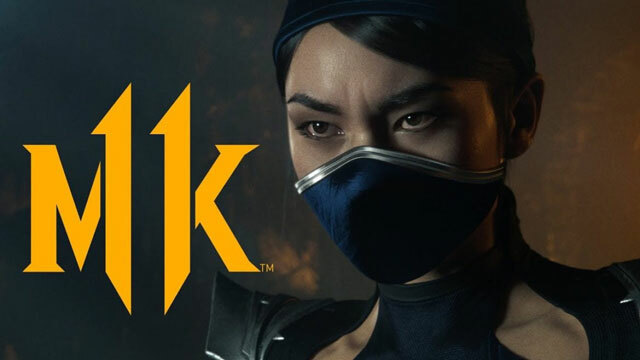 A new TV spot appears to confirm that Kitana will be a playable character in Mortal Kombat 11. There have been rumors about the princess of Edenia being a member of the roster in MK11, and by all accounts, this commercial lends credence to the claims. And, really, you can’t just have a Mortal Kombat game without Kitana, now, can you? To really nobody’s surprise, it seems that Kitana has been confirmed as a playable character in Mortal Kombat 11. She made her appearance in an MK11 TV spot, which you can check out below. It’s a cinematic trailer, so it doesn’t really reflect what the game will look like. In other words, we still haven’t got a gameplay trailer, like all the other characters have, but I’m sure it’s right around the corner. Of course we couldn’t go without the princess of Edenia, given her importance in the plot since the 2011 reboot. This reveal brings the total tally of confirmed playable characters in Mortal Kombat 11 to twenty-three, by my count. I’m not including Shao Kahn, who is a pre-order bonus, and Kronika, the main antagonist of MK11, because we don’t know if she’ll be playable yet. Since Ed Boon has stated there will be twenty-five playable characters on launch, I can’t wait to see who else they unveil. I’m gonna say probably Mileena. Mortal Kombat 11 is coming out in two weeks, at the time of writing; on Tuesday, April 23rd. You’ll be able to pick it up on Xbox One, PlayStation 4, Nintendo Switch, and PC. The date can’t come soon enough, as far as I’m concerned. I know I’m fanboying, but I can’t help it; the game looks so damn good.